(97 reviews) Write a review! Displaying 15 out of 15 Questions. How long is the shaft? The standard length of this driver is 45.5 inches. If a mint condition club does come with the headcover, it will be listed in the product details under "Includes Headcover" Typically, they do not but sometimes they will. Does this mint condition M1 9.5 degree Driver come with a tool? Mint condition clubs will typically not come with the headcover or adjustment tool. In the product details, if it states that the headcover is not included, then neither will the tool. I would highly recommend participating in a driver fitting to make sure you are choosing the correct specs based on your swing characteristics. Depending on various things such as your swing speed, launch angle, and ball speed, the best shaft and loft combination will be recommended. I am 60 years old .460 or 430 which one you recommend for me?Also M1 has fujikura pro 60 shaft,will it suit for me? It will mostly depend on your handicap more than anything. The 460 will be more forgiving and launch higher compared to the 430. A mid to high handicap player will most likely go with the 460, while a lower handicap golfer will most likely go with the 430. The stock Fujikura Pro 60 will most likely be a good shaft for you. 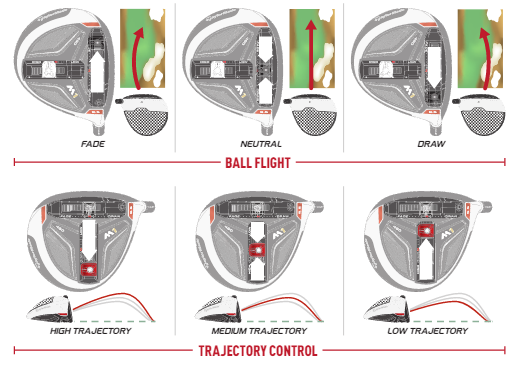 To make sure you are choosing the correct driver, I would recommend doing a driver fitting with a launch monitor. I currently have the R11 TP 9 degree stiff with Fujikura Blur and interested in the M1. Which shaft would you recommend? I am about a 9 handicap now. I would highly recommend doing a driver fitting with multiple shaft options and a launch monitor. The correct shaft is determined by swing speed, launch angle, spin rate, and ball speed more than anything. I play a strong cut/fade - Currently use the Nike Vapor Fly at 8.5 averaging about 255 OTT - Prior I had the Nike Covert 2.0 at 9.5 averaging 270 OTT. Should I go with the 8.5 or will the advanced technology make the 9.5 enough for maximizing my distance back near the 270. Like the vapor fly but the distance is terrible. Thank you in advance. There are quite a few other factors involved in choosing the correct loft and shaft flex. I would highly recommend participating in a driver fitting to make sure you are making the correct choice based on your swing. They will measure swing speed, ball speed, launch angle, and side spin for example. These are important measurements to be taken in order to choose the correct driver. What model year is this M1? 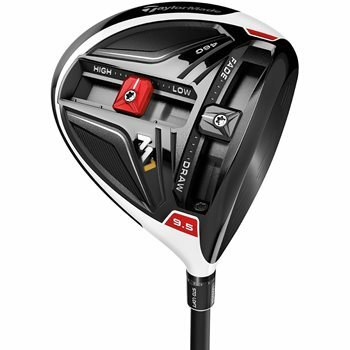 This is the 2016 M1 driver. I am 71, 12 handicap, but low 80's swing speed and most shots launch on the lower to medium. Generally, would an m1 30 or m1 60 be best? The M1 460 with a senior flex shaft would work best for you to get the ball into the air with a slower swing speed. 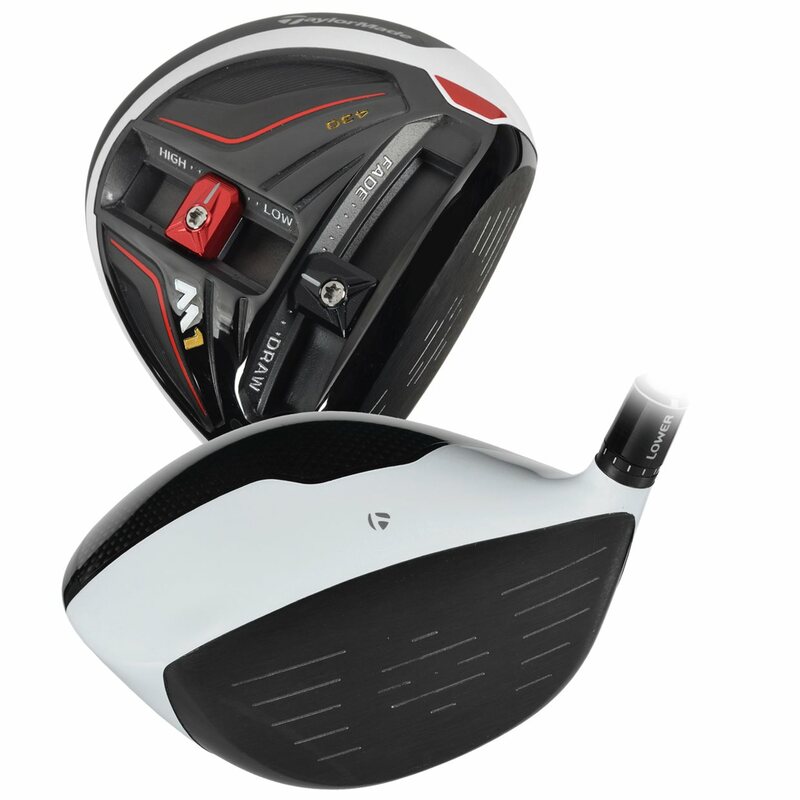 Is there a major difference between the 2016 and the 2017 M-1 drivers? The major difference was the addition of a Carbon fiber sole plate allowing the moveable weights to be increased providing a larger degree of adjustment of ball flight. How is the club length measured? We measure club length in the playing position from the heel of the club to the top of the grip with a .25" tolerance. Can you add he head cover in the bundle with the tool, for a better deal? If the headcover is available, it should be offered in a bundle. The 460 will result in a higher launch and more forgiveness while the 430 offers lower launch and lower spin typically preferred by lower handicap players. The swing weight is listed at D4. 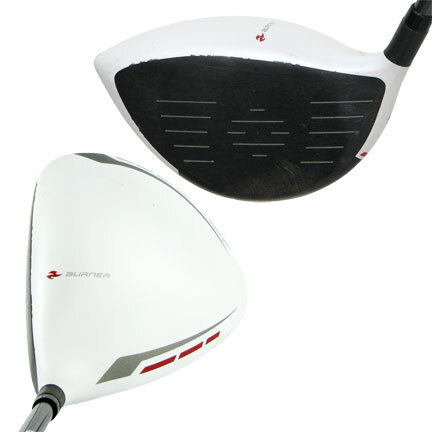 What is the difference in the Taylormade M1 club head of a 8.5, 9.5 or 10.5 if there is a adjustment in loft of 2 degrees? The stated loft is the starting point and actual loft of the club head. It can then be adjusted up to 2 degrees up or down from there. Note that when adjusting to a lower loft, the face is slightly opened and when adjusting to a higher loft, it is slightly closed. Ordered this driver in Very Good condition and it arrived promptly. It actually looked like it was mint condition, very few marks on it. The driver hits like a dream, added 20 yards to my drive! I’ll definitely do business with global golf again! Switched from the Burner Superfast to this, and a big difference. Ball has more of a penetrating ball flight, and good feel off the face. This is a great driver and the adjustability of this club is amazing. Stock shaft is a good offfering as well. Bought this to get a lighter swingweight and some adjustability as an upgrade from my 10 year old Launcher and it is just as advertised. Came with a few dings and faint scratches on the sole but that is to be expected from a used club. Works great really like the feel and the ball flight. Will pickup some distance I am sure as I ge used to it and start playing more often. Bought this club used and absolutely could not hit. i dont know if it was me or maybe a defective club head. 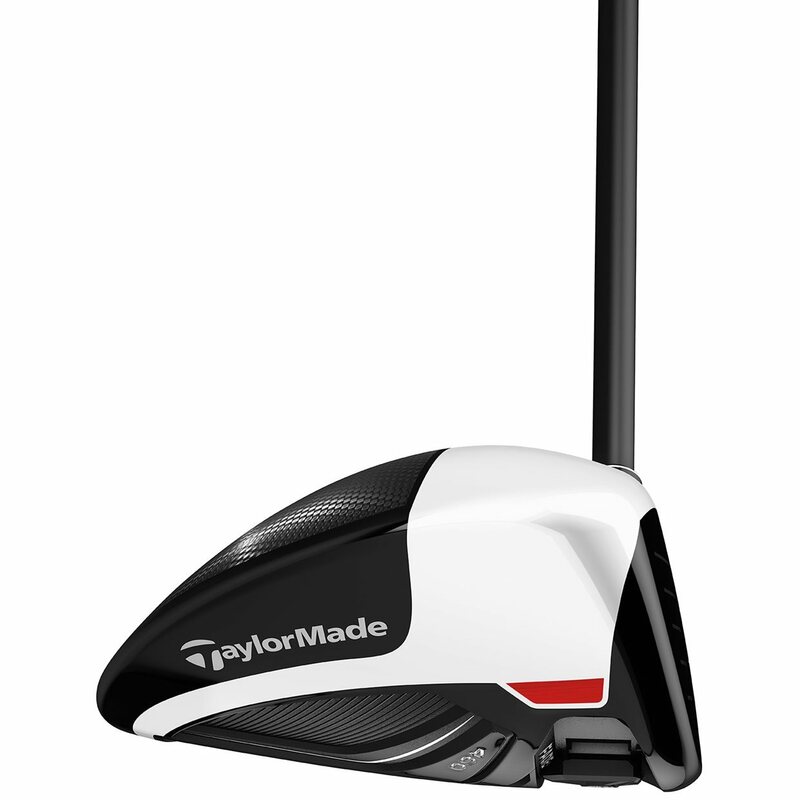 The TaylorMade M1 driver is the product of more than two decades of research and development. It's comprised of a multi-material design featuring titanium and carbon composite, both of which contribute to creating the longest and most fittable driver in TaylorMade's history. This multi-material design has allowed TaylorMade to deliver more speed, higher launch, lower spin, and more forgiveness. It also helps with feel and sound that occurs at impact. They've spent many hours toying with materials to control the vibration and pitch. The savings of discretionary weight from the composite crown has allowed the TaylorMade M1 driver to increase the control of tee shots with a T-Track system. The T-Track system features two different sliding tracks that each has different movable weights. The Front Track, which slides from heel to toe, has a 15-gram weight to adjust a draw or fade bias up to 25 yards. The Back Track, which slides from front to back, has a 10-gram weight to adjust the backspin and launch angle. 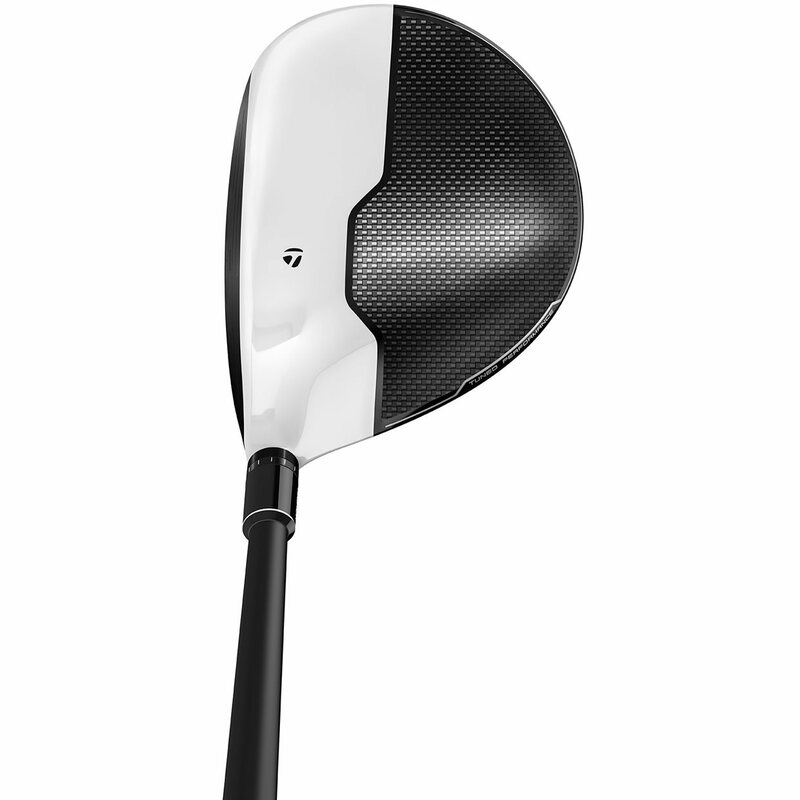 The Taylormade M1 driver is available in 8.5, 9.5, 10.5, and 12-degree loft options. The left-handed model will be available in 9.5 and 10.5 degrees. 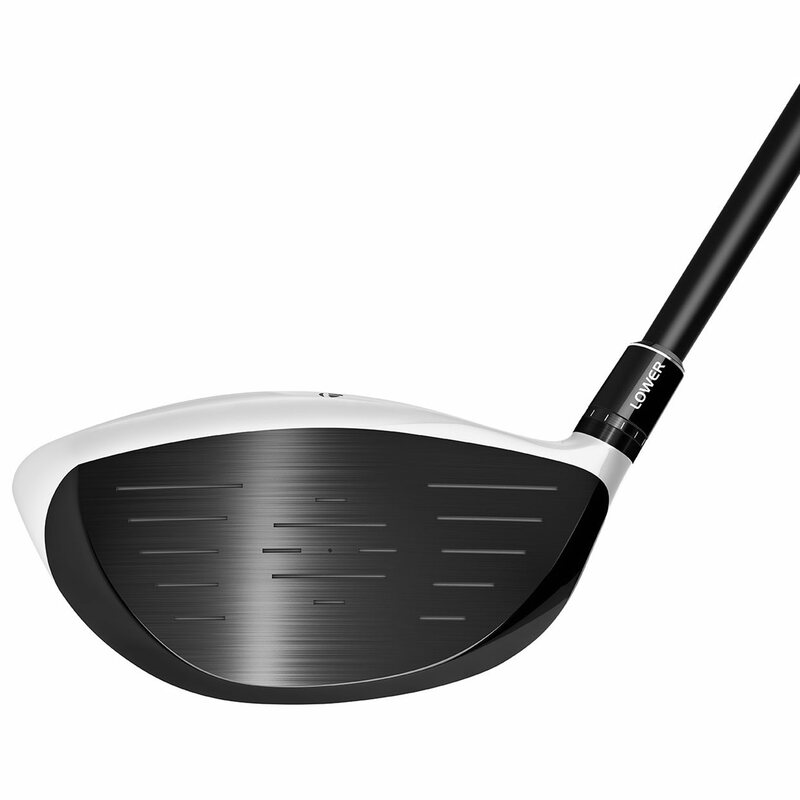 The driver will also come with three different stock shaft options, each featuring different launch characteristics. The Fujikura Pro will have a high launch, Mitsubishi KuroKage TiNi Silver will have a mid-launch, and the Aldila Rogue Silver will have a low launch.